Scheduling your marketing activities is key to ensuring you are consistently and successfully getting the word out about you and your company and all the great services and products you have to share with people. There are several formats that people use to schedule things – to- do lists, activity lists, calendar items, list of projects, sticky notes all over their desk, and so on. It doesn't really matter how you do it as long as it works for you. Ongoing everyday marketing activities include those that you do regularly. Write down a list of all the different marketing activities you currently do and start scheduling them into your calendar and to-do lists. Make sure you look at your schedule first thing in the morning and different times throughout the day to make sure that you're staying on course. Commit to your marketing by having a schedule and you'll see your business grow and attract new and old clients on a consistent basis. To start getting business and success, you must make time for marketing. Most small business owners and solopreneurs know this…let's face it, they've heard it over and over again. Virtual assistants are no different. We are often so busy doing client work that we run out of time to do our own marketing. People insist that they don't have enough time to do everything, and certainly not to do marketing! I know that it's tough – believe me it's the same for me sometimes. But I have seen the results when I do make time to market and so that keeps me finding time, even when it seems impossible. I have also seen the results that other successful business owners get…and it's because they make marketing their #1 priority. • go to your calendar, make a 30 minute block every second day, for the next month and label it: Do Marketing! from an event you have recently attended. guest for your next teleseminar, write a special email to your list, etc. • take a look at all the ezines you get and ruthlessly start unsubscribing – keep only the ones you actually open, read and take action on. Marketing is an ongoing process for you for the lifetime of your business. The sooner you start cultivating consistent marketing habits, the sooner you'll start reaping the rewards you want. Try taking these small steps...they may seem big, but they are doable. With consistent effort you will see consistent results – attracting more clients and prospects than you think! You will also feel really good about your ability to market effectively and this increased confidence will show throughout all areas of your business and personal life. So what are you waiting for?! Get going on those steps…. If you’re considering starting your own business then being a VA is a good choice. It’s a service that is in demand. And the demand seems to be growing. More and more people are realizing the value of outsourcing their administrative needs. It’s a career choice that promises variety, daily challenges and the freedom of being your own boss. However, it’s not the right choice for everyone. Here are a few questions to help you determine if being a VA is right for you. 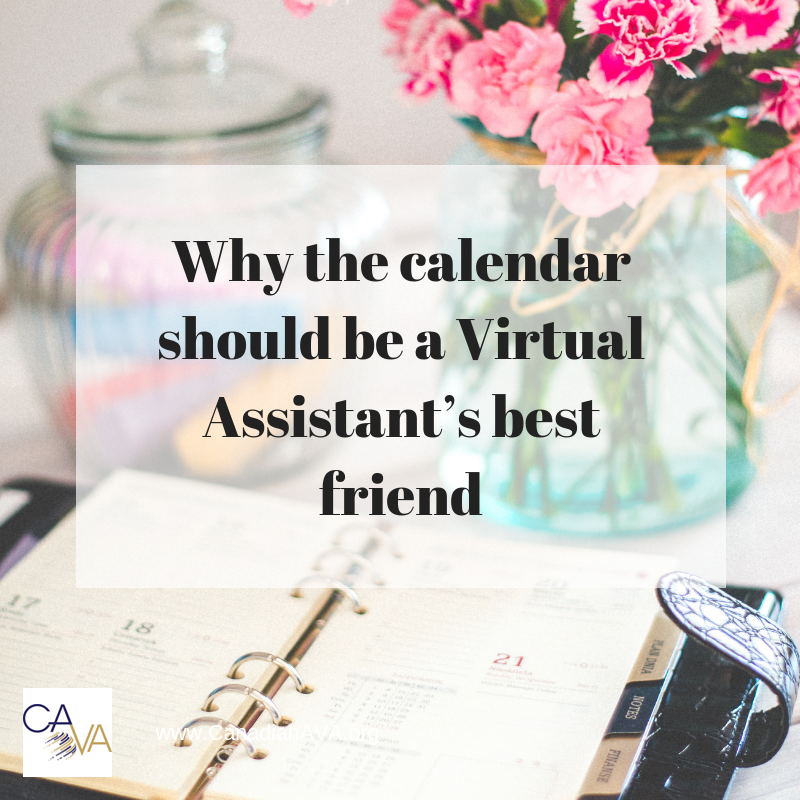 As a virtual assistant you’re going to have to balance a lot of tasks. You’ll balance client work. You’ll balance managing your business. You’ll also want to market and grow your business. And of course the day to day responsibilities like laundry don’t go away either. There will be a lot of demands on your time, energy, and attention. If you’re good at managing your time, then great. If you can focus and be productive you have what it takes to be a VA. If time management isn’t your strength, there’s still hope. Start adopting habits right now to better manage your time. Learn to schedule and prioritize. Learn how to focus and be productive. Being a VA takes a lot of positive energy. You’ll want to be able to get up every morning and be able to focus on your business. Of course there will be low energy days. Everyone has them. However, in order to succeed as a VA, you’ll want to be brimming with energy and enthusiasm to start, grow, and manage your business. In addition to organizing your own business needs, tasks and information you’ll need to organize your client’s. That’s part of your job. Your clients need your help getting and keeping them organized. And the more organized you are, the more productive you’ll be. Not organized? Start creating systems right now. You can still be successful. However, you’ll have to pay careful attention to your systems and practices. Make yourself be organized. Okay, so you don’t have to be a social butterfly to succeed as a VA. However, you will want to be easy to communicate with. Clients and prospects will communicate with you via email and the telephone. Make sure you’re comfortable talking with strangers. Also, the more social you are, the more clients you’re likely to meet online and off. It’s easier to build your business when you’re delighted to talk about it with others. If you don’t have all of these skills or personality traits, it’s okay. Most of them can be learned. You can even learn to be motivated and enthusiastic. If you want to start a VA business that desire is the first step. The rest will fall into place. To your success!